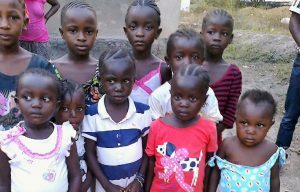 Children: The various catastrophes that have occurred in Sierra Leone have resulted in massive losses of life, injuries leading to lifelong handicaps, etc. Many children and youth have ended up as orphans without inheritance. Children have a basic need for parental love and care. We have therefore decided to work with foster parents whose role is also to provide for the daily needs of food, clothes, shelter. They are also responsible for guiding the children towards becoming responsible members of the society. Children need to acquire self-confidence in order to be happy and discover their gifts and talents. Giving them a chance to practice and promote their talents is an opening to a world of opportunities and prosperity. Our priority is to provide healthy food, healthy lifestyle, secure shelter and schooling. There is a large population of children and youth who are underprivileged. Many are school drop-outs, teenage mothers, child laborers. 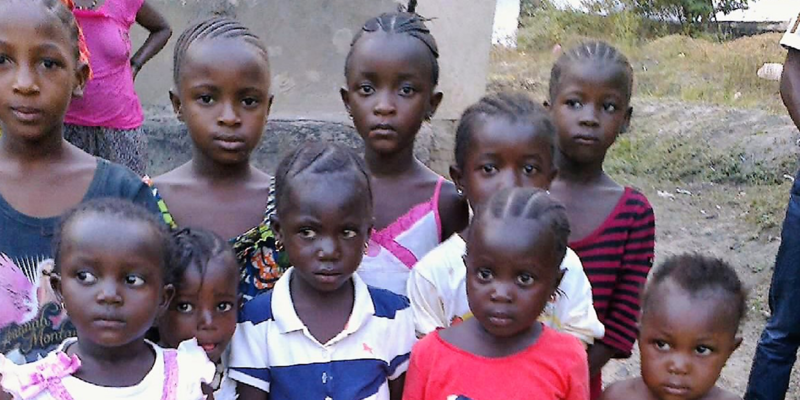 The Tamaraneh Foundation is helping these children to get back to school and complete their education. We are also providing vocational training with the intention of securing employment or being self-employed. We have invested in Hair dressing, Tailoring, Soap making.